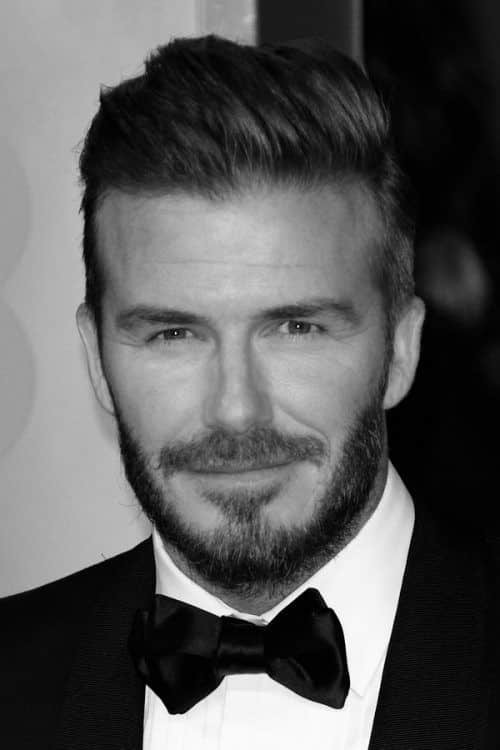 These days, David Beckham hair is probably as famous as the soccer legend himself. You may not remember his feasts on the football pitch, however, Becks’s volatile hairstyles don’t go unnoticed. Some of them were real trend-setters, others made us think, “How did Vicky let you out of the house?” Leaving the fails behind, let’s get a closer look at the most prominent Beckham’s hairstyles. 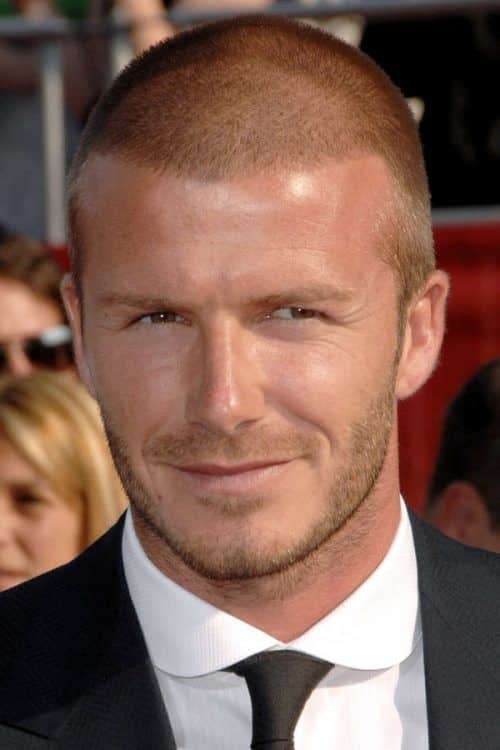 To style your locks like David Beckham short hair should become the cut of your choice most of the time. 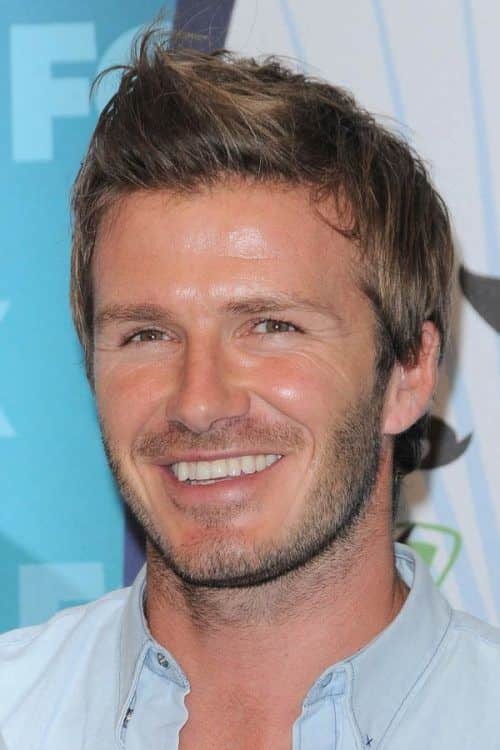 Take, for instance, an undercut haircut, which Becks often pairs with some facial hair. 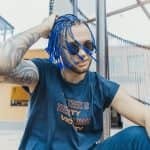 To get one of the trendiest short haircuts 2019, you should ask your barber to trim the sides and back short and make them blend smoothly into a lengthy top. 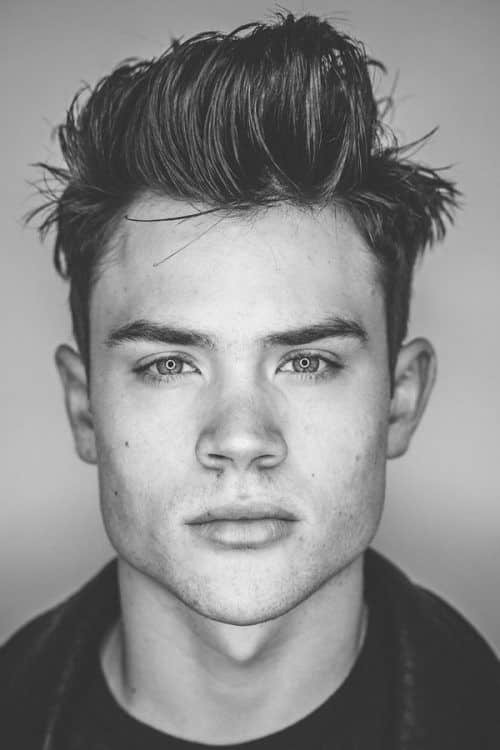 Style the cut by working in a blob of a styling cream into the top and combing it back. 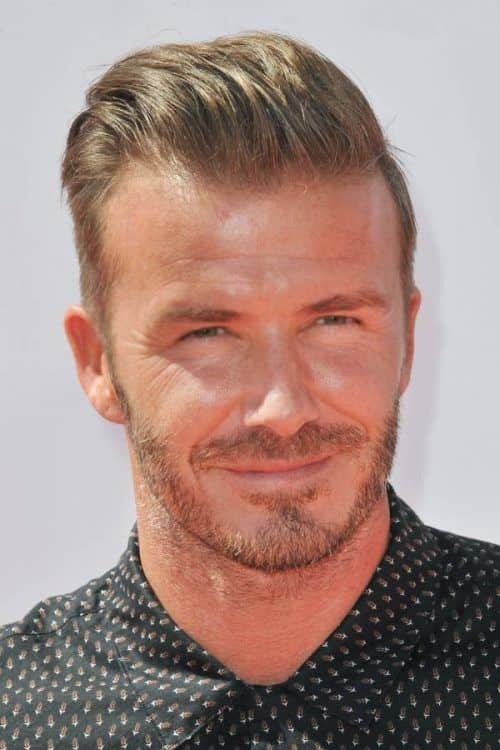 Even the simplest David Beckham haircut, once sported by the football star, becomes a trend. A plain buzz cut can look elegant, modern and classy when harnessed by such a stylish gent. 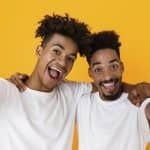 Even though it seems that nothing can go wrong with a buzz haircut, you can actually completely ruin the look by shaving the whole hair off. Thus, don’t overdo it. 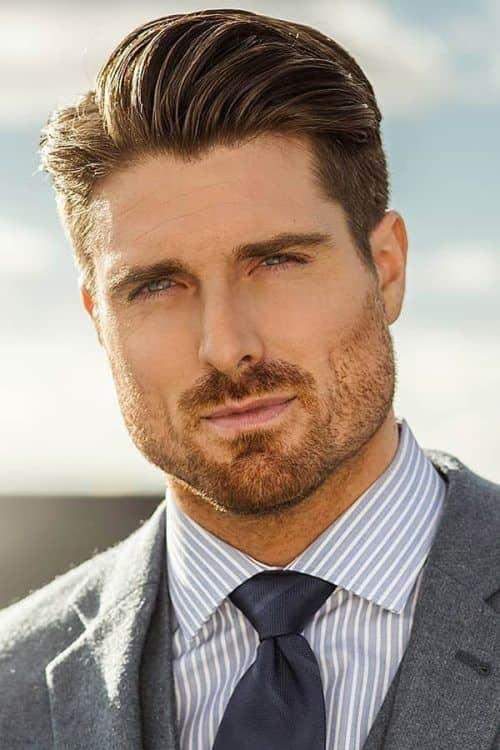 Ideally, tell the stylist to fade the edges and leave a little length atop. There were times when David Beckham hairstyles shook the whole planet. His exquisite take on a faux hawk made many men release their intrinsic punk. The appeal of a faux hawk relies heavily on the cut itself as well as mens hair products. First, you should have your hair on the back and sides faded. 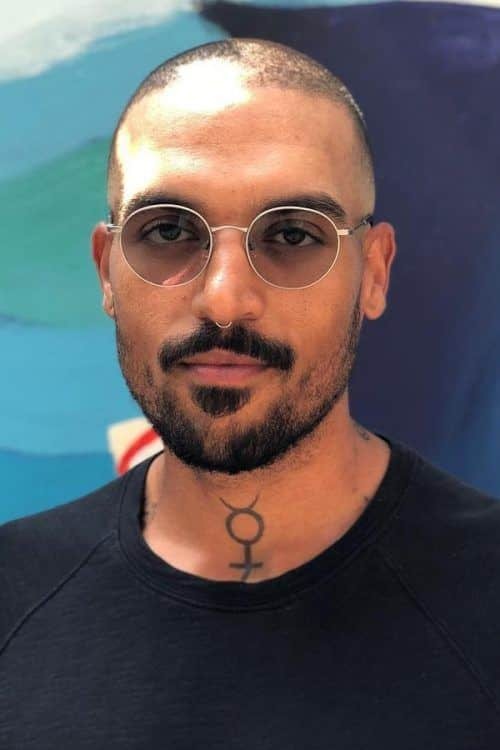 For added length, ask the barber to disconnect the front while for texture, tell him/her to point cut the top. To great style the cut, apply a generous amount of a paste with a matte finish and a spritz of a strong hold hairspray. From the King of Rock ‘n’ Roll to the King of a rolling ball. 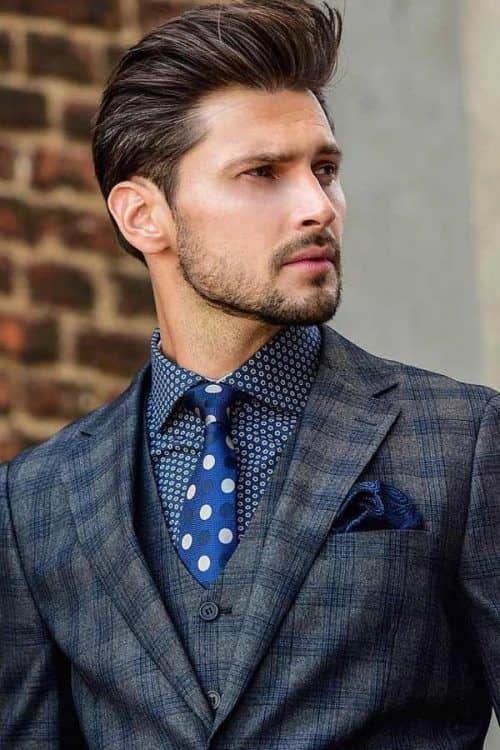 David Beckham hairstyle has gone through many changes over the course of time starting off with the boy-next-door look and landing into an elegant and sophisticated pompadour. 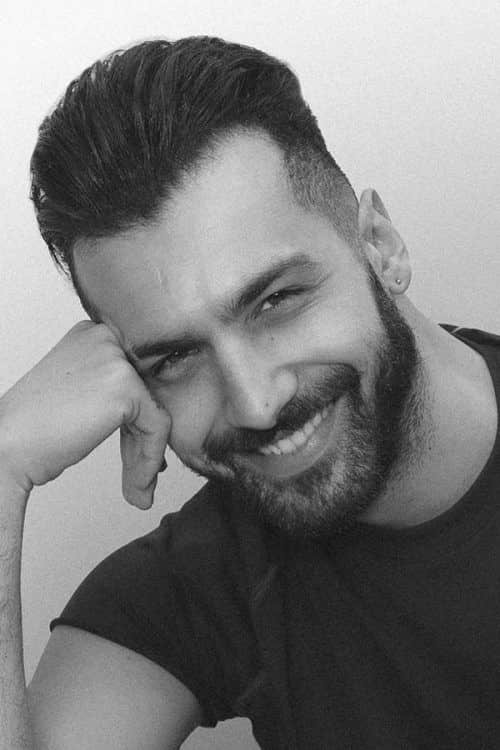 To make sure your hair stylist gives you one of the most up-to-date short hairstyles 2019, your pompadour haircut should be tapered on the sides with the top around four inches long. In order to style your pomp, tease it a bit at the roots, rub a nickel-sized amount of wax between hands and rake it through the top hair. To finish off the look, blow-dry the hair combing it back. Sir David Beckham was rewarded with The Most Excellent Order of the British Empire not for nothing. Even his hairstyle ideally suits the Royal ambiance. The slick back hair is an excellent choice for paying a visit to the Queen. To get the perfectly slicked back hair, you should become BFFs with wax. Apply it to your thatch while it’s still wet, brush it back and dry using a blower. Every now and then, David Beckham long hair makes a huge comeback. Notably, it always looks time and age-appropriate. 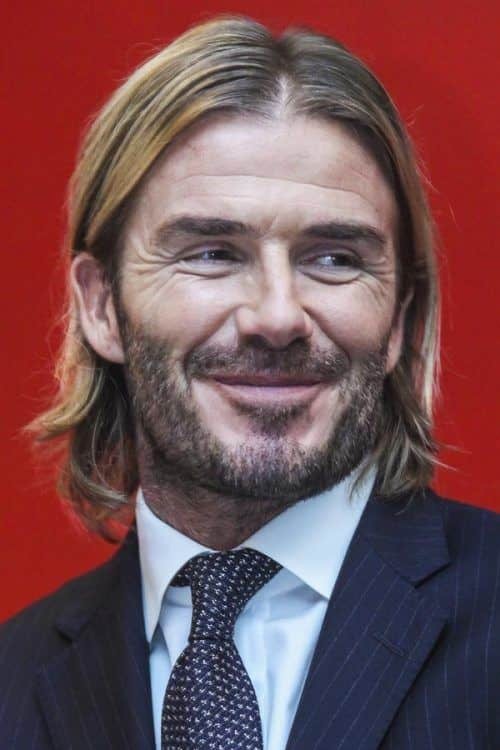 For added virility, Becks gravitates to pairing his chin-length locks with a smattering of facial hair. 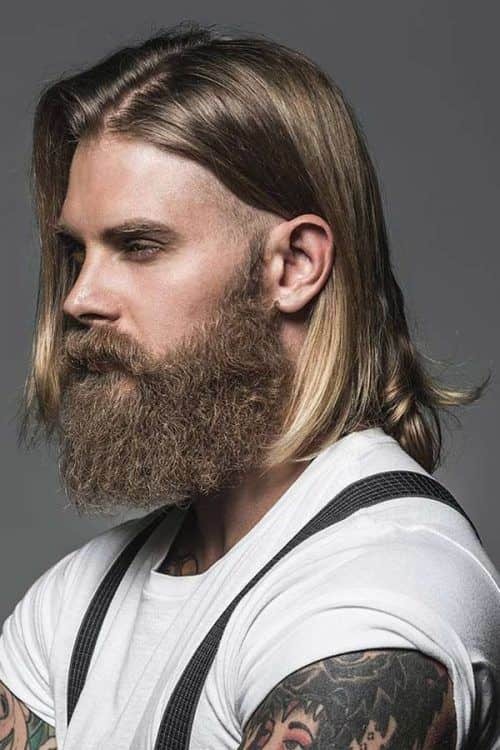 Mens long hairstyles require more commitment than short ones. First, you need to arm yourself with patience to grow out your hair long. Then, find a really skilled barber who will be able to recreate the rugged Beckham’s hairstyle. Finally, when comes to styling, keep it simple. A sparing amount of a product on the ends will suffice. 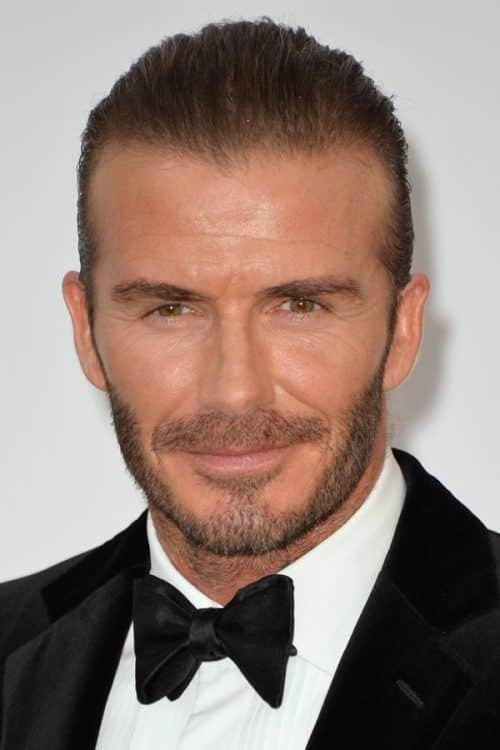 David Beckham hair is a true fashion statement no matter of the style the football star sports. Somehow, every his hairdo garners a great deal of attention and stormy tattles. Although the Becks’s styling book runs to a countless number of pages, we’ve picked out the most dazzling looks that will be in vogue of 2019.